With the first rays of spring sunlight we crave for fun activities outside. 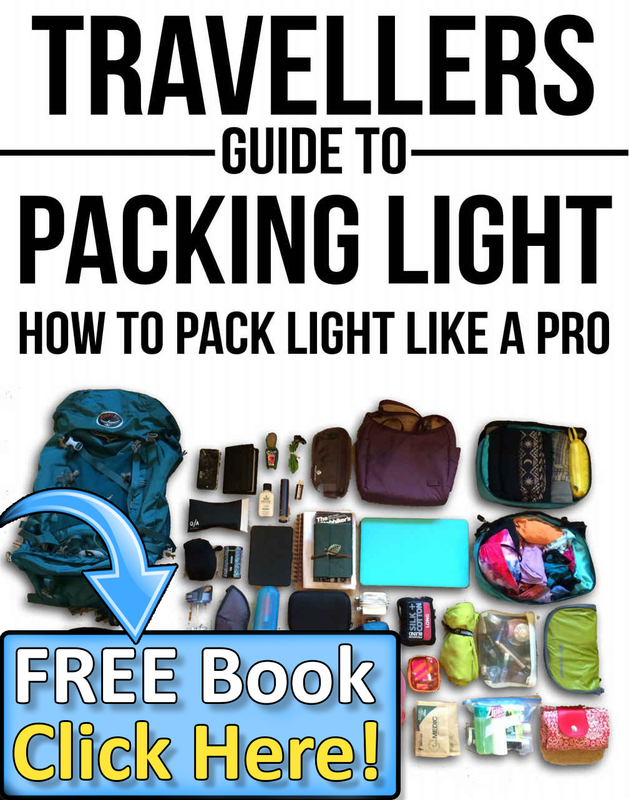 One of the best of these is definitely going for a bicycle ride which is great for getting rid of stress and exploring the sights around you. Even doctors prescribe cycling as a therapy against depression and stress. The benefits of cycling are numerous. You will take advantage of wonderful weather and enjoy the day. It is a great workout, too as it helps you burn a lot of calories, much more than walking itself. What is more, it enables your body to get leaner and more toned muscles. Your arms and legs will become stronger. And the best of all, the time for cycling is always right. Whether you would like to explore new cities by riding it, or commute to work, you are bound to boost your mood and figure in no time. 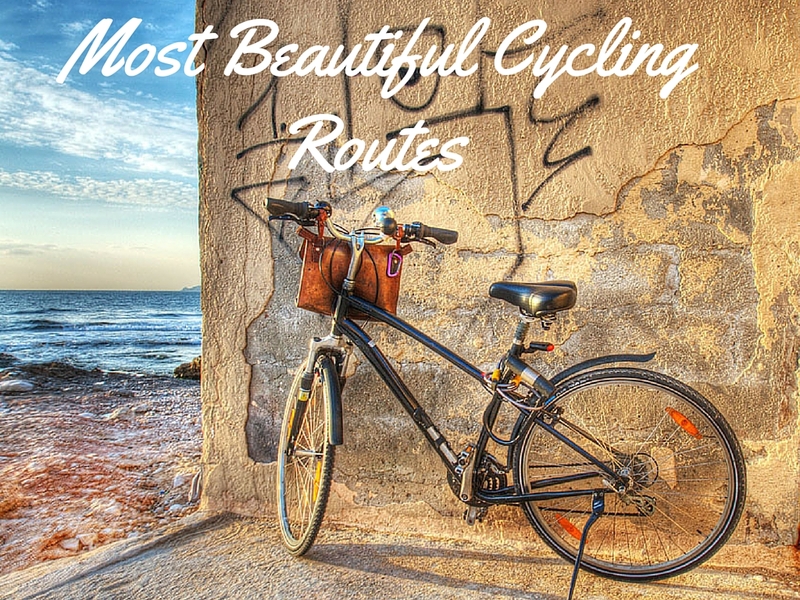 However, if you feel like embarking on enjoying the ride along some of the most beautiful sceneries in the world, here is the list of suggestions where you can find the most beautiful routes. When you are visiting Amsterdam, you are bound to notice many people riding bikes. To experience the everyday lifestyle of the Dutch you need to go on a cycling tour and enjoy the wonderful scenery around you. 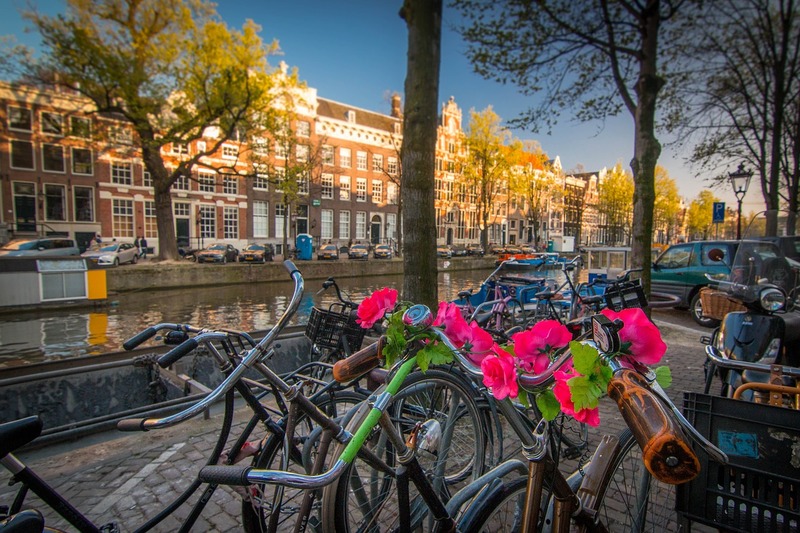 Yes, while in Amsterdam, there are still some healthy things you can do! This cycle route is 42 kilometers long and it passes through the urban area of the city. You will get the extraordinary opportunity to see 19th century buildings as you ride all over the city. What is special about this route is that you will cruise near the canal, pass along the windmills, Albert Cuyp staat – the famous street market and the best of all – you can ride a bike through the Rijksmuseum building!The route starts at the ex-Heineken brewery and ends in front of the Town Hall. 2 Comments on "Most Beautiful Cycling Routes In The World"
The Gorges du Verdon in southern France, South Island NZ and Lands End to John O’Groats should be on everyones bucket list. Not forgetting the Great Ocean Road in Australia which I’ve ridden a few times and will be joining 5000 Aussies on 26 November for another Great Victorian Bike Ride. I’d add cycling around the hills and country-side of Chiang Mai, Thailand. World renowned spot due to ease of cycling and the gorgeous views of the country-side. During wet season at least. A little dry and drab these days but you still have majestic scenery with the mountains and deep blue skies.